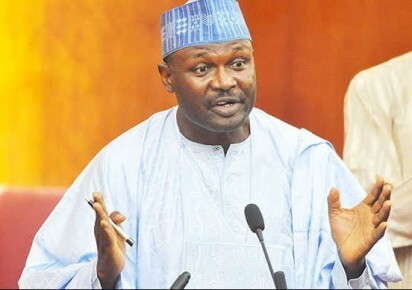 “In that letter, we demanded for clarification from the commission about some numbers being associated with South East in the media as number of registered voters but was worried that as at today, the commission has succeeded in endorsing the wild assumption by agents of the establishment that the South East is land-locked and lacks votes to make a political statement. “They did not stop there; they have invented and invested in technical disenfranchisement of eligible voters in Southeast. “They never did. By December 2018, they hurriedly set up very skeletal platform in Southeast to fulfill all righteousness. Immediately the registration exercise began, the Commission sent highly malfunctioning registration machines to Southeast. But, for the intervention of some vibrant Igbo organs the trick would have seen the light of day.